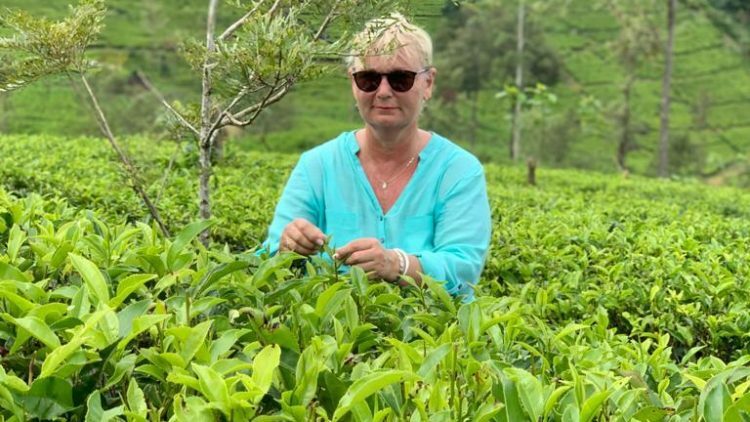 bartlett mitchell, one of the UK’s leading independent caterers, has launched an exclusive new partnership with Sri Lankan tea company Dilmah – to meet growing consumer demand for a premium tea experience. Selected for the taste of its tea and strong ethics, family-run Dilmah manufactures distinct, single origin Ceylon tea, is produced according to traditional methods while putting sustainability at the heart of its operation. All packaging profits are retained in Sri Lanka and used to fund the MJF Charitable Foundation and Dilmah Conservation, helping founder Merrill J Fernando to be named an Oslo Business for Peace Honouree in 2015 and a recipient of the FIRST Award for Responsible Capitalism a year later. bartlett mitchell, which has maintained its three-star Sustainable Restaurant Association rating for seven consecutive years, has consistently been commended for its commitment to sustainability. Most recently, the company won a Sustainable Restaurant Association award for its ongoing support for global farming. 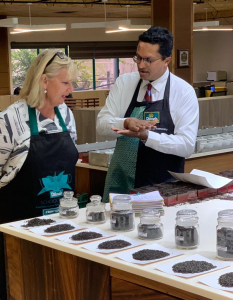 The company will serve the full range of Dilmah products in its restaurants, cafes and hospitality operations, including Black, Green, Oolong and Infusion varieties. By teaming up with Dilmah, bartlett mitchell is able to offer a premium tea experience to its customers that complements its award-winning premium and sustainable coffee brand Perkee. A collaboration with Soppexcca, a Nicaraguan-based cooperative, Perkee coffee was launched in 2016 and is today served in almost 70% of bartlett mitchell sites. Wendy Bartlett, founder, bartlett mitchell, said: “Dilmah Tea is ethical, sustainable and delicious. This makes it a natural fit for our business and our customers, who are increasingly seeking an exciting and ethical alternative to the typical builder’s brew.